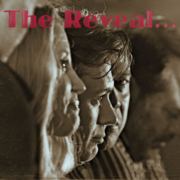 New Media Film Festival streams “The Reveal”. 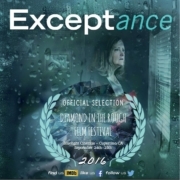 “The Reveal” is making the rounds of film festivals. 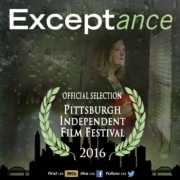 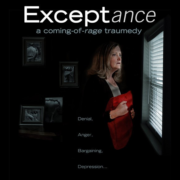 Comedy short Exceptance trailer just released. 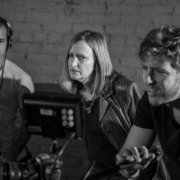 Watch pilot and series episodes of new web series.